Outdoor wedding ceremonies and / or receptions are popular, and especially so with the nature-loving couple. For guys who can't handle all those floral wedding designs, a set of invitations that are nature inspired may fit the bill. These days couples can find just about any theme printed on paper. The trends for 2017 are toward leaves and greenery, which work well for outdoor weddings. Forests, paths, and seasonal designs also have their place among the nature lovers. It may seem overwhelming when you begin the search for your wedding invitations, but I'll mention some things that should be considered, which will help narrow down the search. 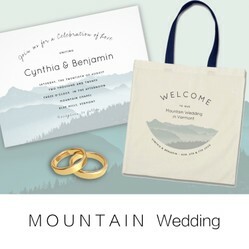 One of my newest designs for wedding stationery this year is the Misty Mountains design. If I were ever to get married again, I'd want a low key, outdoor wedding that incorporates much of nature. I would probably get married somewhere in the mountains of New England, as that is where I'm from. But this mountain design can represent any mountain range, in any state or country. Couples who love to camp or hike in the wilderness might enjoy this design. For couples who don't want a traditional flower design, which may be too girly for the guys, there are watercolor designs without any of that. The Mountain design (image below) in blue and green is such an example. Choose nature scenery or simple gradient colors that give the overall effect of a painted background. Autumn leaves, trees and forests also make lovely background images for custom text. Seasonal weddings can use these types of images and colors, which can also be just as stunning. Blue and green colors on custom paper. This design is by Print Creek Studio. Green leaves are the focus on this nature themed wedding invitation and matching items in the set. 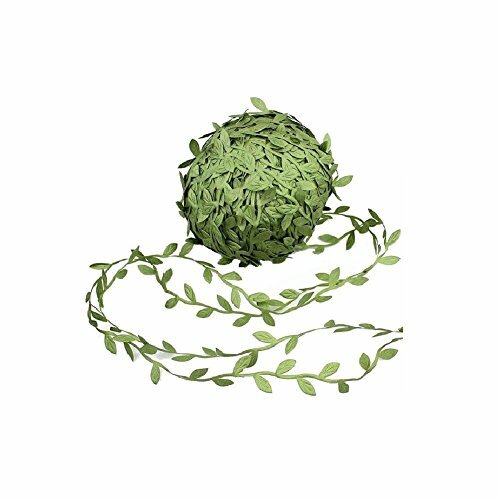 Ferns, twigs, and oak leaves give the impression of being collected from the forest floor. While designing this set, I pictured a couple having their guests seated beneath shady trees, with one huge old oak as the central focus - where vows would be exchanged. Wedding invitations have simple rsvp cards with three ferns in the center. Use the flameless candles as centerpiece decor at the reception. No worries of something catching fire! Create personalized, matching candy favors. We even have custom address labels and postage stamps that match. My friend Ujean has created a lovely and unique dandelion design for her set entitled "Twilight Dandelions". All paper contains text templates, so each piece is easy to customize for your event. Most Zazzle designers are eager to help with design and text changes. We are able to change the font styles, add your wording, and create more items to match the set. As designers, it's difficult to fill each suite with every item Zazzle offers, so if you need table cards, or a wedding guest book, but don't find one to match the set you love, please contact the designer and ask for it! My friend Ujean creates unique and artistic wedding paper, like this one for an evening wedding. 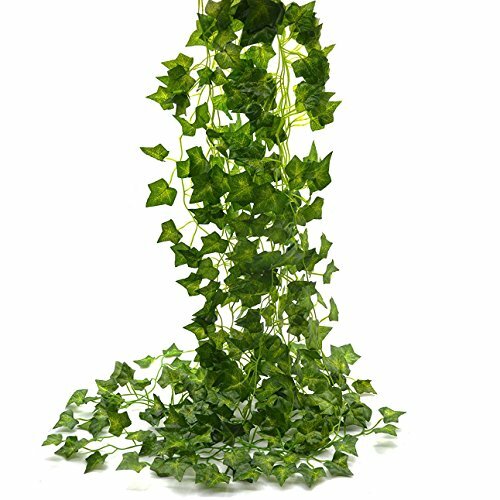 If you have been looking around the internet for "greenery" wedding, you've no doubt come to realize how many leafy green designs are out there. The design below was created by IYHTV (If you have the vision) Designs. Some of the wording - such as names on some cards, must be changed by uploading your own fonts / names to replace the ones shown. Or contact the designer and ask her to change it for you. I'm betting she will. 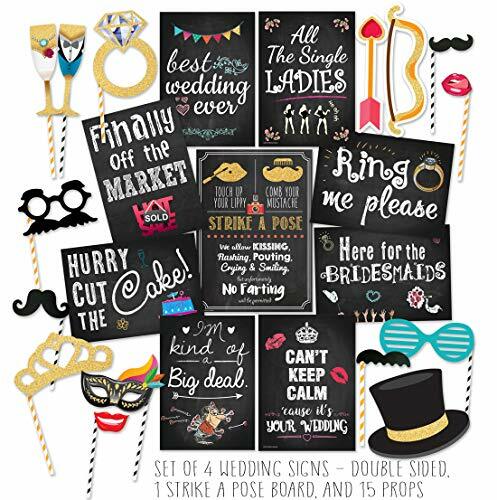 She offers some great posters that match, for couples to use at the reception. 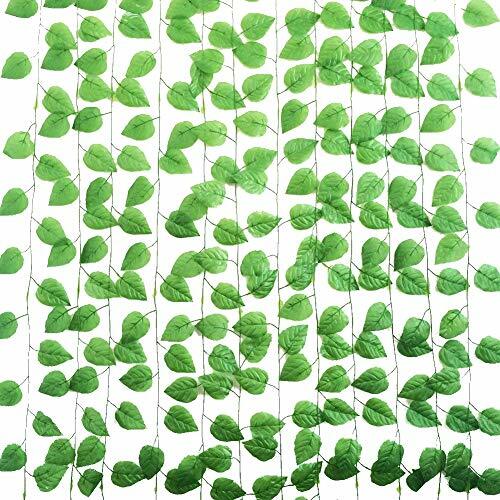 Leaves and branches in shades of green, and watercolor designs, are trending big time. 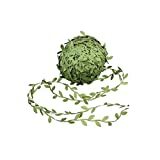 This is just one of the many "greenery" designs to be found on the Zazzle site. 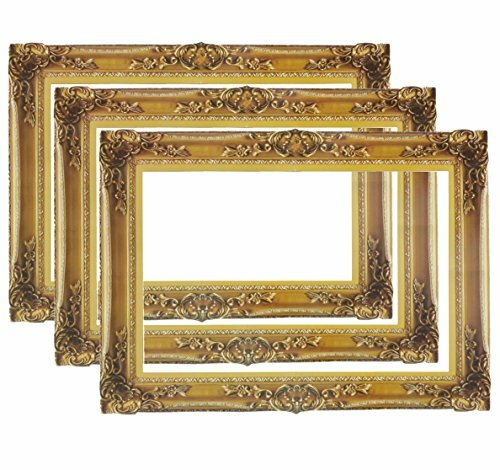 Frames and props for wedding photo booth fun! Are you in the market for nature-decorated wedding stationery? Yes, and I will find a set to add here. Good idea. At the present time I am having trouble navigating Zazzle, but they offer just about any theme you could want. dustytoes, Are there any fall color product lines?